We have all come across these interesting little messages throughout our days of playing MMOs and MMORPGs. Fast, easy, cheap. This is what real world trading, or “RWT” essentially sells. Some players love it, other players hate it, and for sure the game administrators despise it. We have all seen players and companies complain about the ‘devastating effects’ and the legal implications of RWT. However, can RWT be beneficial to the health of a MMO? Let’s put on our analyst caps and find out! The most fundamental benefit that a MMO can derive from RWT is very simple – it defines the value of its currency and provides it with a basic value of reference. How much is our gold actually worth? RWT has the most basic function of telling players exactly how much their pixels are worth, in real terms. It provides them with a reference, and helps greatly in their numeric evaluation. This recognition is particularly important to developing indie MMOs. 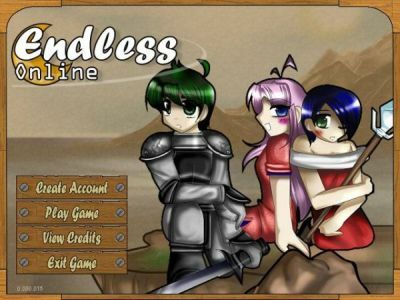 RWT, along with other types of rule breaking, flourished in the late Endless Online, an indie MMORPG which was virtually unregulated by admins. However, interestingly, it was the introduction of RWT which brought about the game’s recognition amongst new and existing players. Moreover, it was also observed that due to this reference, the game’s fragile economy was able to withhold many waves of inflations and hyperinflations, caused by hacks and dupes. Whilst the price of items skyrocketed as the value of gold plummeted, chaos was short, and prices stabilized overnight. Furthermore, RWT can have a positive impact upon the appeal of an MMO. From a purely economic point of view, a free economy, entirely and solely dictated by the forces of control and demand, is the most efficient and optimal. It is only when completely unregulated that an economy can reach its maximum potential. I play the game; I assign my values however I want. Admin intervention hinders the development of an MMO economy, as it restrains the making of exchange. 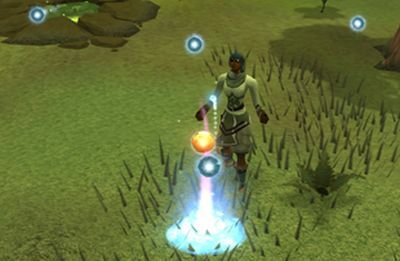 There is no better example than Runescape – many, many players quit when the Wilderness and Free Trade was removed, followed by Bounty Hunter, which made RWT virtually impossible. When they were eventually resurrected in 2011, tens of thousands of players returned. Last, although much unnoticed, RWT conserves the in game wealth and assets, and also provides a convenient door of exit and entry. When players decide to finally make the move to quit an MMO, the more generous of them throws their assets and savings right back into the economy, through giveaways. Yet, for the majority, these are left within their inventories and banks to dust. These resources become frozen and no longer play a part in the game’s economy. They are completely wasted. When I quit the game, I can convert my pixels into something material. 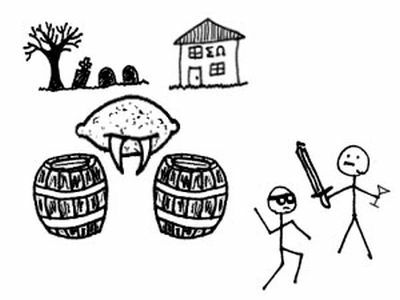 Kingdom of Loathing unofficially allows for the exchange of currencies and items across their game and that of other MMOs. This provision creates a method of which players exiting can pass their wealth to new players. These resources ease the transitional phrase for the new player, and shorten their learning curve, ultimately making the game more attractive to potential players. Having said these, and contrary to conventional belief, RWT may be beneficial for a MMO. It legitimizes and defines the worth of the game’s currency, elevates the game’s economy to a free market, and provides an easy door of exit and entry. Yet, admittedly, these benefits must be weighed against the damages created by RWT. We will explore these further in a future article.